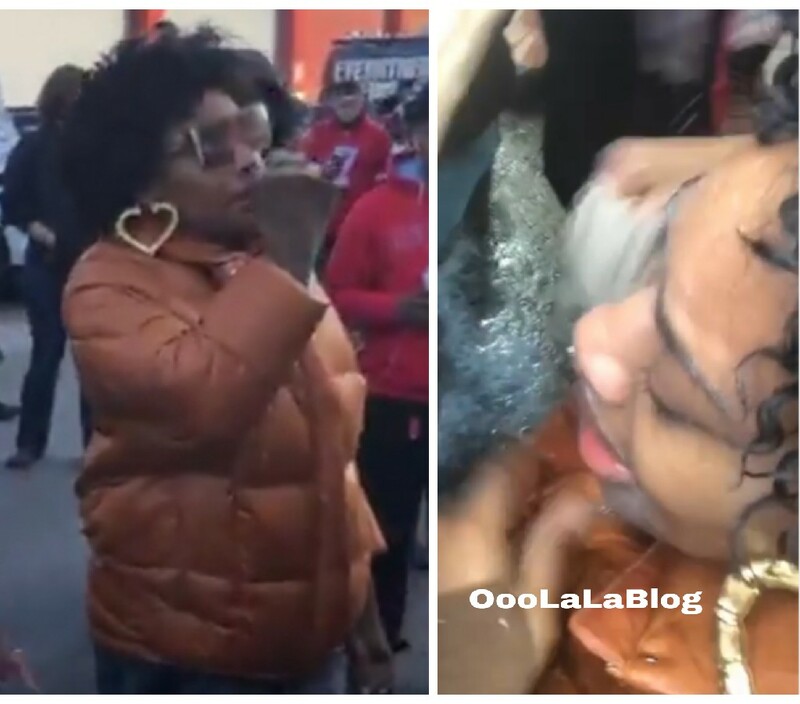 Yandy Smith maced with pepper spray while protesting at Brooklyn federal prison - Ooooooo La La! Love & Hip Hop New York star Yandy Smith was reportedly attacked by guards with pepper spray while protesting on Sunday. Yandy has been front and center during the protest at the federal detention center in Brooklyn, New York where more than a thousand inmates have reportedly been without power and shivering in freezing cells for days. There were also conflicting reports on Saturday that inmates have received blankets and hand warmers.